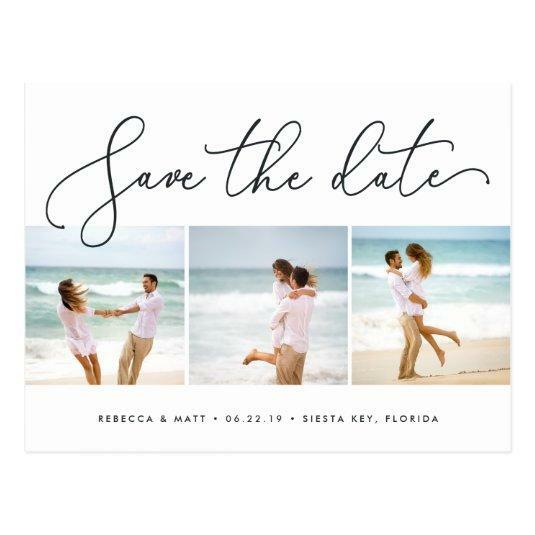 A modern coastal style save the date postcard designed to accommodate three square photos aligned side by side, with "save the date" across the top in chic handwritten script lettering. 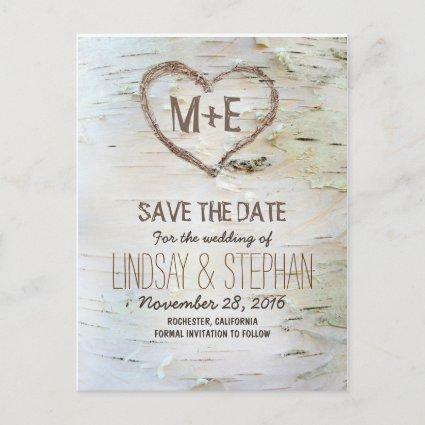 Personalize with your names, wedding date and wedding location beneath. 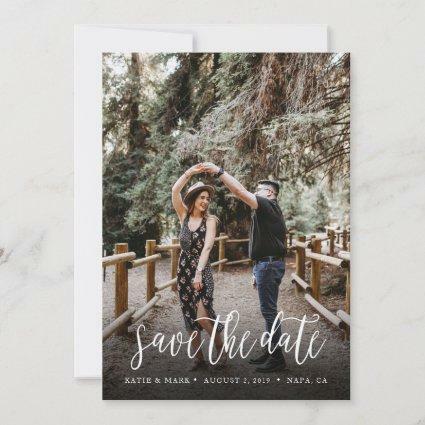 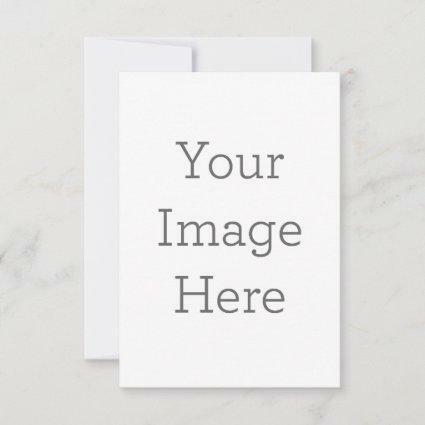 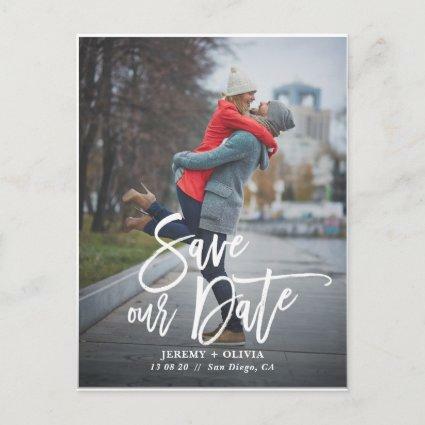 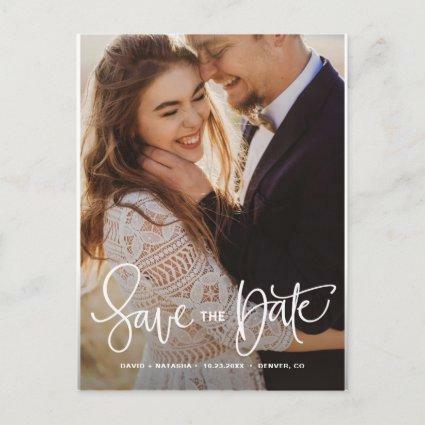 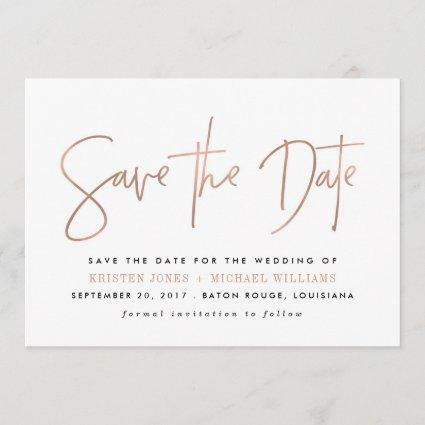 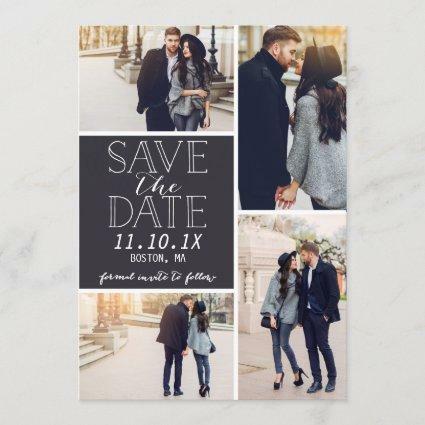 Postcards reverse to show additional save the date details, including your wedding website, with your return address and space for recipient addressing. 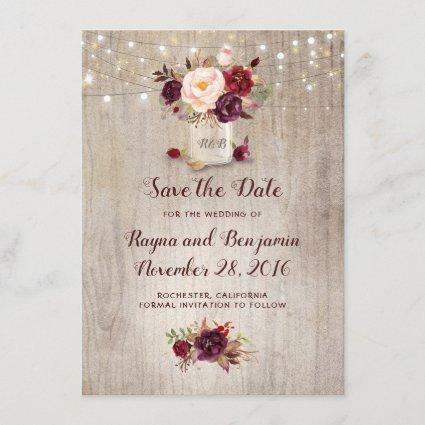 A transparent background pattern of seashells and coral adds beachy appeal.